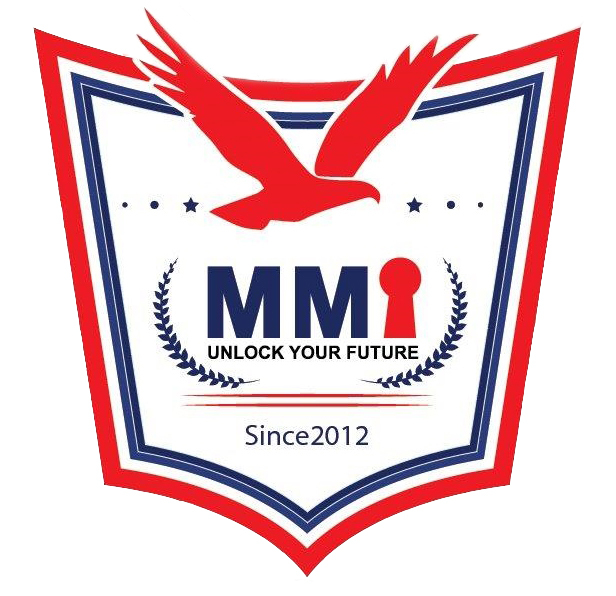 Having completed two years of experimentation and learning with Toastmasters International MMI Education and Training decided to have own format of public speaking and leadership program in the name of MMI School of Public Speaking. This forum concentrates on interpersonal communication, public speaking and leadership through regular meetings fortnightly with thirty participants in every meeting. School teachers, Managers, Sales men, Administrators, IT professionals and Finance heads participate and benefit out of this program. The forum was formerly created as part of ongoing learning for the associates and the students of MMI Education and Training. This is now open for everyone interested to grow and develop in public speaking and leadership. There are also occasional arrangement of Debate, Panel Discussion and Discourse by Experts of various walk of life. There is a separate forum we have for the teenagers aged 12 to 17 in view of nurturing leadership and communication qualities among the youth of Bahrain. Meeting timing for the adults: 1st and 3rd Wednesday of the month 7: 30 pm to 9:30 pm. Meeting Timing for the youth: 2nd and 4th Thursday of the month 6 pm to 8 pm.